Denoto: Haider Ackermann is a GENIUS! 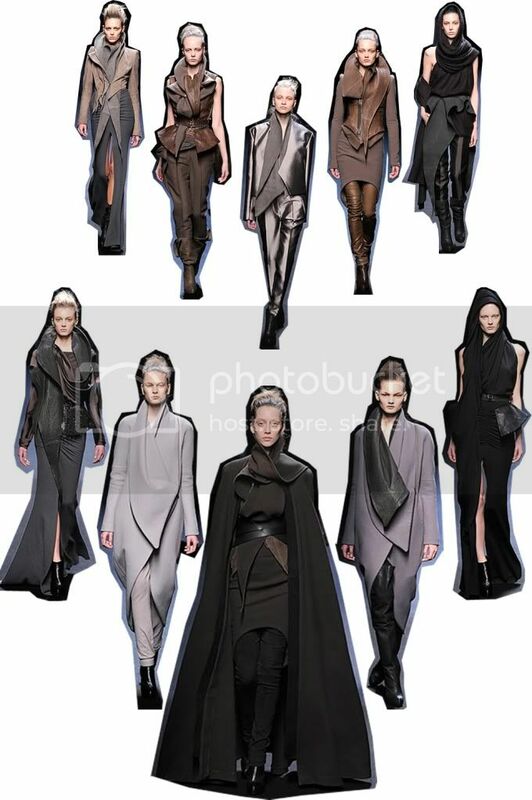 Haider Ackermann is a GENIUS! Screw the rest of fashion month.